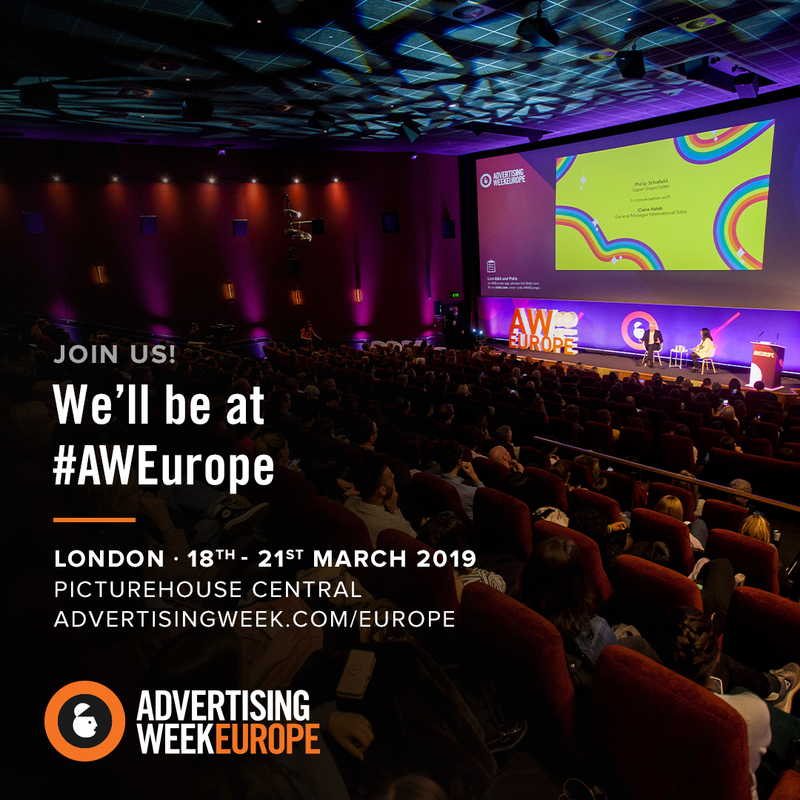 AdWeek Europe is the most important advertising event in the calendar – and it’s just around the corner! It is the only event that brings together advertisers, media owners, agencies, tech companies, PR and production – and an opportunity to learn about all of them with over 200 events and over 700 speakers, including Matt Brittin, President of Google EMEA, Sadiq Khan, the Marketing Directors of O2, AIB, Mattel, TOMS, Diageo, City Football Group, Unilever and many more yet to be announced. We’ll be presenting too! We think AdWeek is a brilliant opportunity for APA members and because we think it’s critical that our members are involved in Adweek we are subsidising 50 passes, on a first come first served basis, meaning that you can buy a £599 delegate pass for just £150 (plus VAT)! We hope that all those taking up our offer will attend as many sessions as possible and provide us with feedback on those sessions, so we can use it to build on our knowledge and inform the membership. To take up this offer please email [email protected].